combats in cities and epic real-time wars in the world! Deeply-Customized and most intuitive touch experience designed for kingdom building war game. Amazing, hand-crafted 3D graphics designed, modeled and animated for mobile experience! The most powerful, unique and deeply customized real-time battle engine for tablet and mobile devices! Attention, warlords! 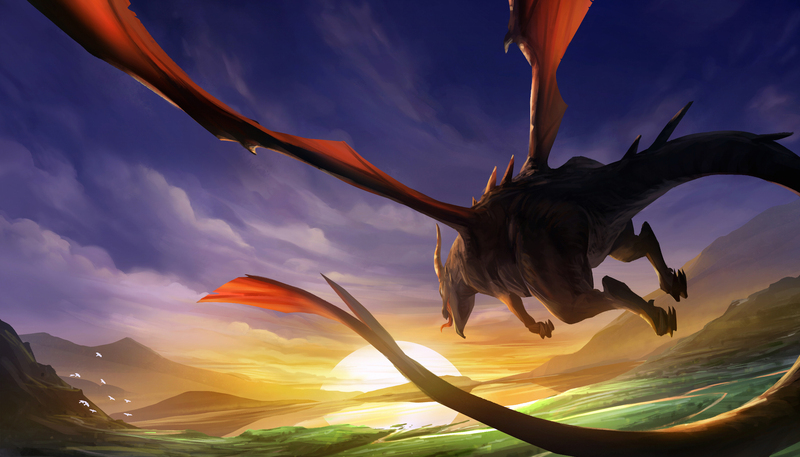 Do you have what it takes to compete in the most epic MMORTS experience ever devised? 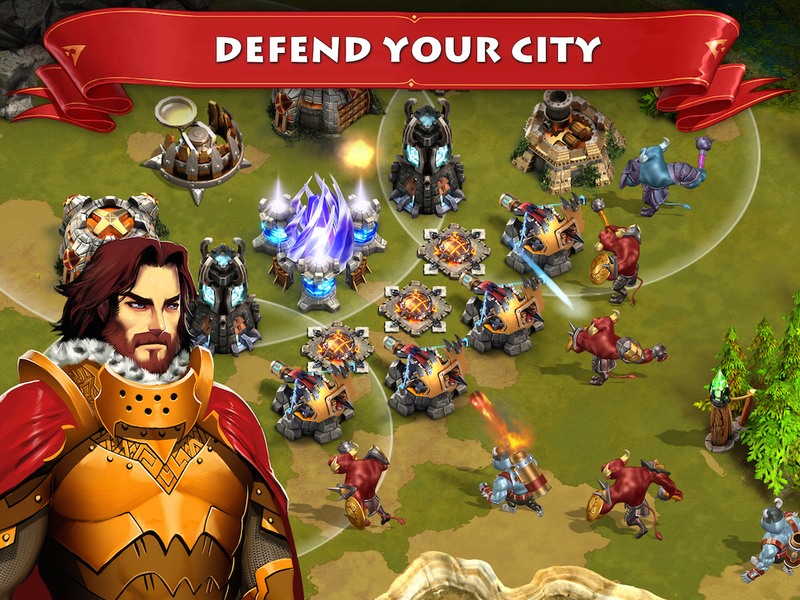 Build an empire in a world of magic and conquest, develop your city into an invincible stronghold! Summon powerful warriors to battle your enemies, wage war across a sprawling map, and test your mettle against millions of players worldwide! 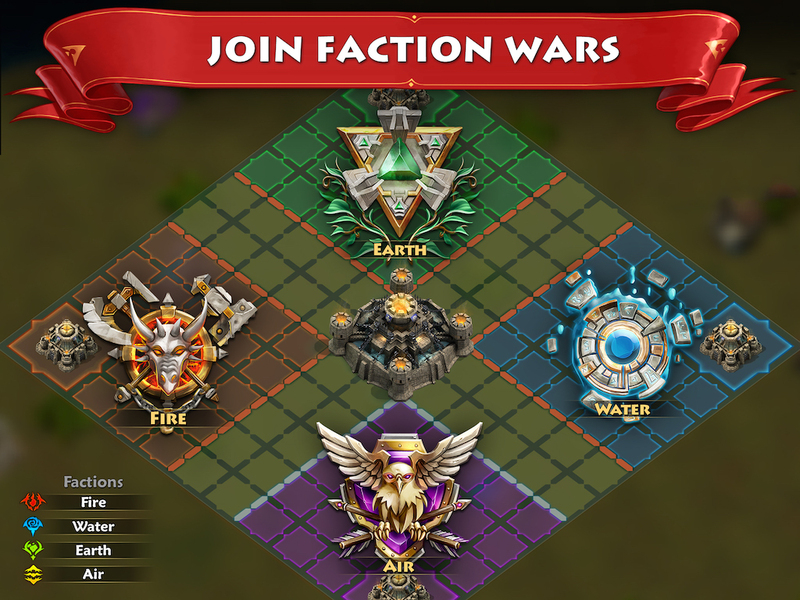 Choose from one of four ancient factions, conquer your rivals, and lead your faction to ultimate victory! 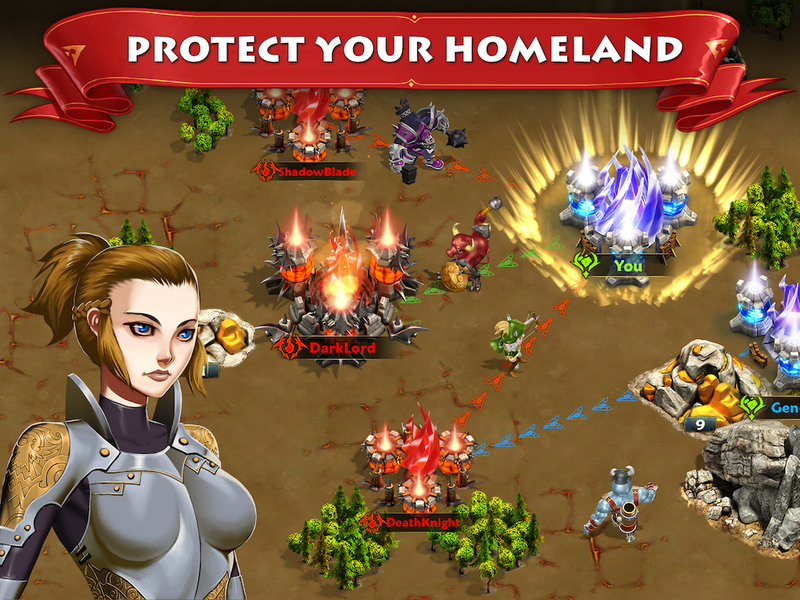 Battle for control of the War Zone and its precious resources to strengthen your empire and weaken your enemies! 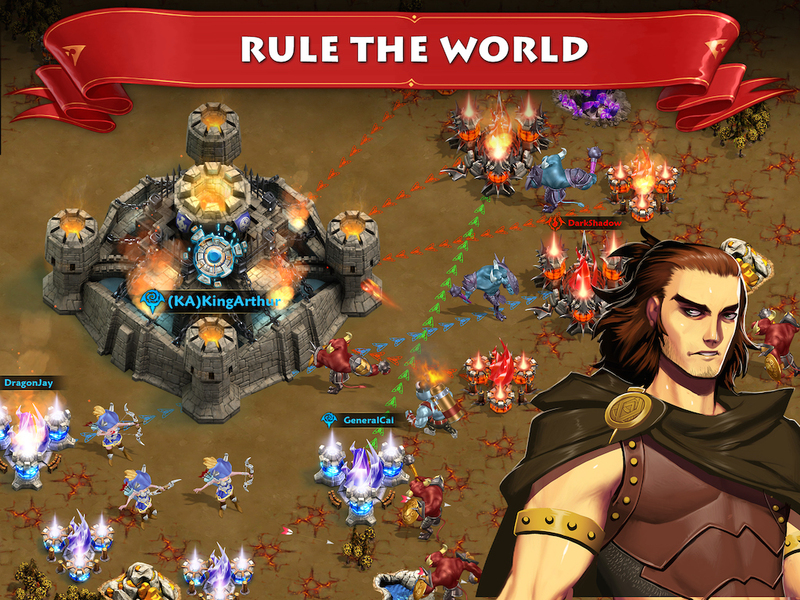 Fight real-time strategy combat both in cities and on the sprawling world map. Join others players to form a global guild, conquer and dominate your rivals to become the mightiest ruler the world has ever seen!